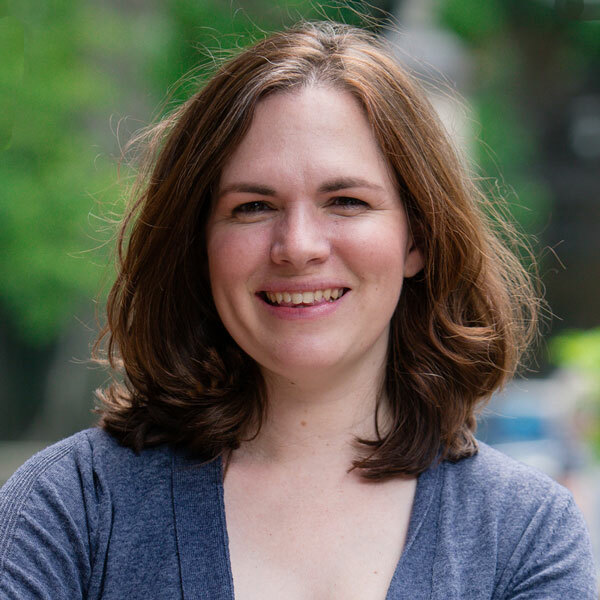 As part of the Rita Allen Foundation team, Kate focuses on communication and knowledge, building strategy and content to support unexpected solutions in science, civic engagement, and philanthropy. In collaboration with the Foundation’s network of scientists, social entrepreneurs and philanthropic leaders, Kate investigates questions like: How can we work together most effectively to capture and share knowledge as it develops? and, What new opportunities for learning lie at the intersection of science, civic engagement, and media? Prior to joining the Rita Allen Foundation, she worked at the Institute for Advanced Study in Princeton; the political and literary magazine Boston Review; a youth social-service organization in New Hampshire; and her hometown newspaper in Plains, Montana.